Many may know Jonny Keay as the manager of Legitimate Anarchy’s Endem and Leum. An expert in graphic design and budding label head, Jonny is an integral part of Endem’s evolution as an artist and his work behind the scenes looks likely to benefit producer Leum too. But, what about his music taste? 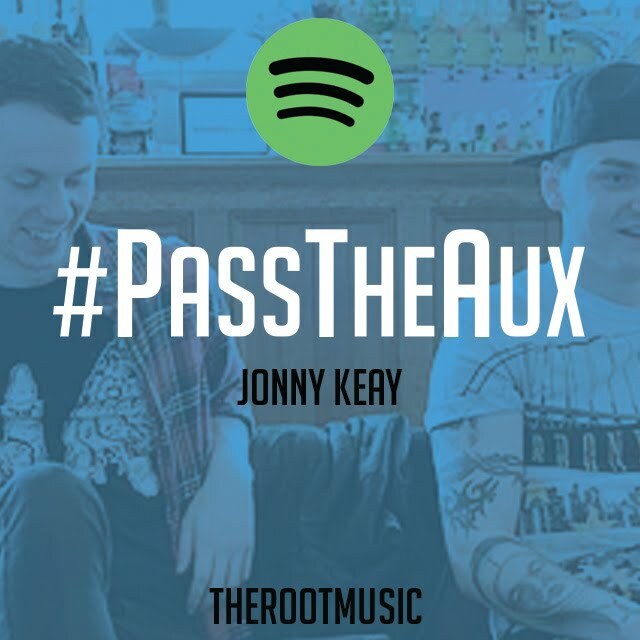 As Jonny takes the aux, he showcases a love for UK hip-hop with a few US hits thrown in for good measure. Posted in UncategorizedTagged Jonny KeayBookmark the permalink.